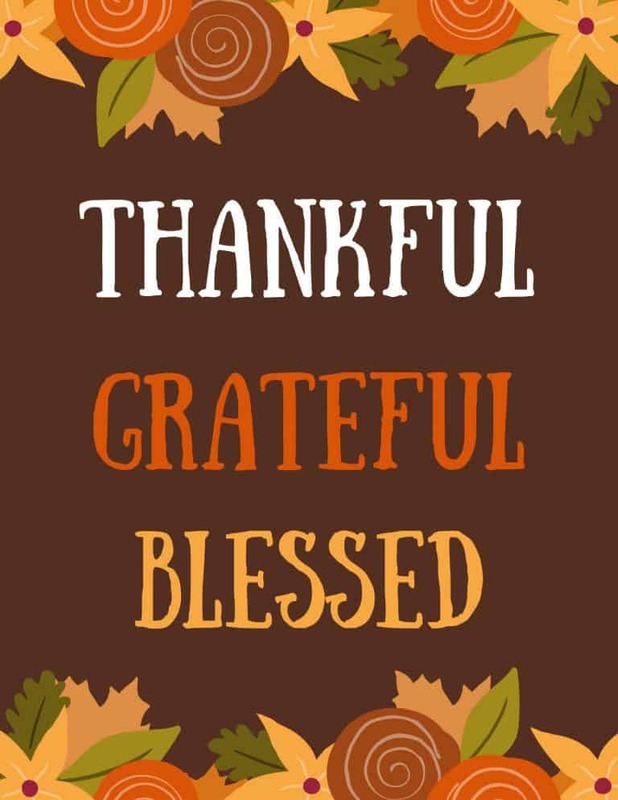 Add a thankful touch to your home decor with these free Thanksgiving printables. They’re the perfect decorative accent to your kitchen, family room, or hallway – anywhere that you want to add a touch of Thanksgiving decor! Leave them laughing this Thanksgiving with these funny Thanksgiving accessories! 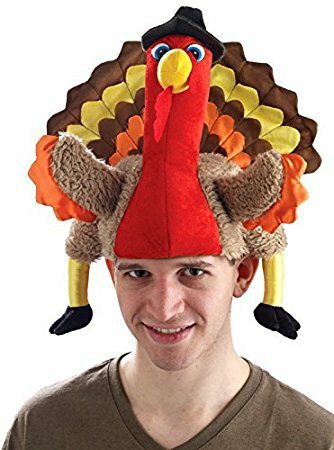 Make your holiday photos this year Facebook-worthy with hilarious Thanksgiving hats, socks, aprons and boppers. For most kids (and some adults, including me) dessert is the highlight of the Thanksgiving meal. 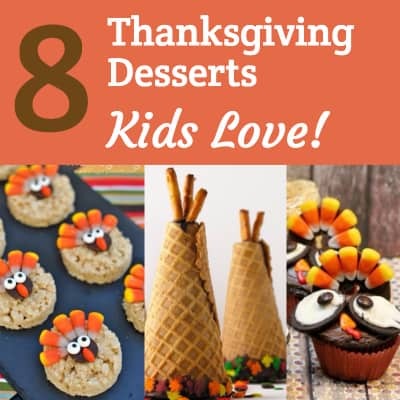 These fun Thanksgiving desserts are sure to delight children of all ages! 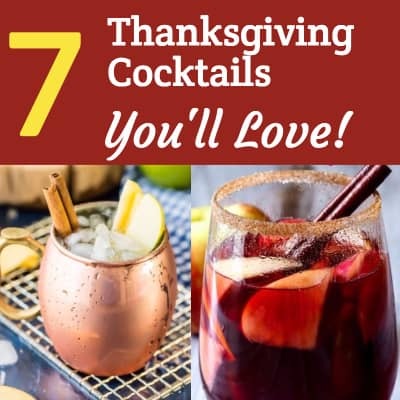 7 Thanksgiving Cocktails You Will Love! Nothing quite says fall like a fresh, crisp, juicy apple! These delicious apple-themed cocktails are perfect for autumn get-togethers…no trip to the apple orchard required!